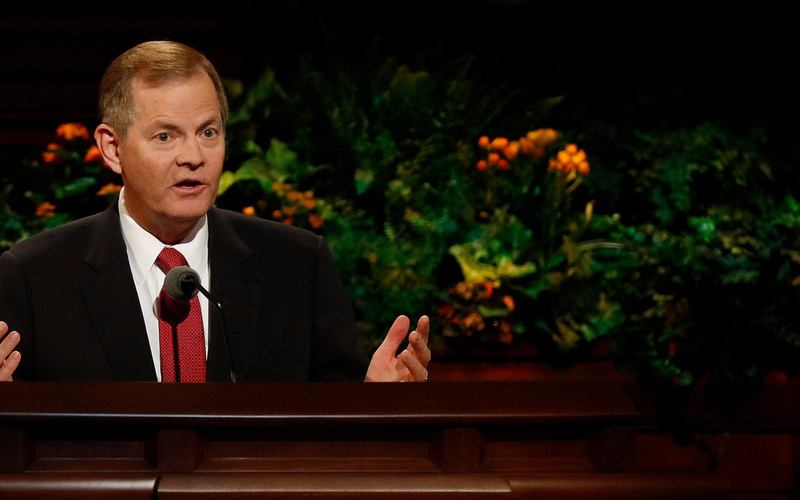 In Saturday evening’s priesthood session of general conference, Elder Gary E. Stevenson compared being good disciples of Christ with being dedicated athletes with a game plan. As part of his talk, Stevenson gave examples of current or former professional athletes who have trained hard to achieve what they have. “With a game plan, a playbook, and a firm commitment to execute your role, you will find that temptation has less control over you,” Stevenson said. Included in his talk, Stevenson included advice from several professional athletes who are members of Church. Here is a list of the athletes he referenced and what they had to say.